Roleplay better with this foam-padded boken sword from Hero's Edge! 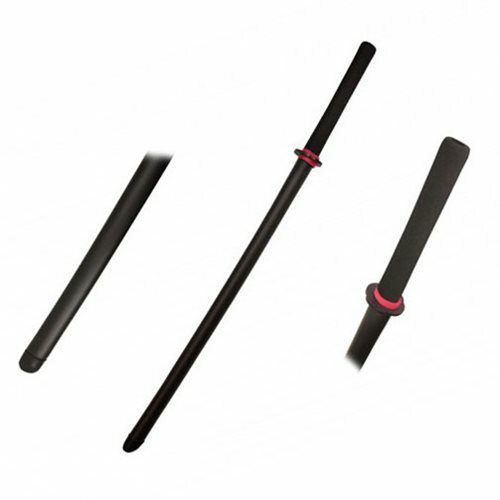 The sword is made with indestructible technology and with flexible but durable polypropylene and foam material. This item is a must-have for any cosplay, roleplay, martial arts, or anime fan! Measures 41-inches long x 3-inches wide x 2-inches thick.